As of last year, 98 percent of Canada’s employers were small businesses compared to 0.3 percent (2,933) large companies. Given this and what we know about Canada’s banking oligarchy, dominated by five large banks, it was inevitable that American alternative lenders would go looking for greener pastures in Canada. When OnDeck set foot in the country two years ago, it accelerated the alternative lending movement by offering loans up to $150,000 CAD. But OnDeck wasn’t the first to discover the Canadian market. Merchant cash advance companies such as Principis Capital and AmeriMerchant (today Capify) have been there since 2010. Principis actually draws close to 15 percent of its business volume from Canada. But the credit that’s due to OnDeck is for expanding the horizons of small businesses who have been conditioned to think that lending begins and ends with banks. The crop of Canadian alternative lenders who do not otherwise have the resources for similar blitzkreig marketing are pleased with the industry’s promotion in general. “We are happy that some of the bigger US players are coming up here and they are spending millions of dollars on advertising,” said Bruce Marshall, vice president of British Columbia-based Company Capital. “These companies raise awareness of the industry to a higher level and with us being a smaller company, we can ride on their coattails,” he said. Company Capital has been operating as a balance sheet lender for five years and has provided term loans, working capital loans, merchant cash advances and ‘cash lines’ which are similar to lines of credit. For lenders such as Company Capital which makes loans in the range of $30K – $50K, the presence of bigger players like OnDeck saves them from consumer education-oriented marketing campaigns. “We cannot compete with the advertising of big companies but it works in our favor of creating awareness and becoming more mainstream,” Marshall noted. And this not only helps the Canadian companies but also smaller US companies that feel comfortable entering a market with a leader. OnDeck’s presence nudged Chad Otar, founder and managing partner of New York-based commercial finance brokerage Excel Capital Management into considering Canada as a viable market. “We saw OnDeck go there and thought that there is some kind of money we can make,” he said. But for OnDeck, Canada might just as well be another large US state. 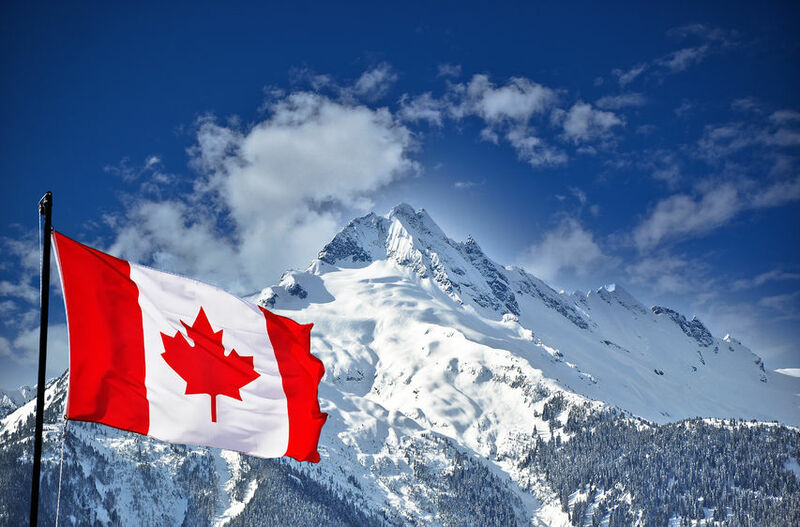 Most American companies including OnDeck, Principis Capital and Excel Capital run their Canadian operations remotely, treating it much like an extension to their US business with similar products. It also certainly helps to be spread across the same time zones and in such close proximity where a majority of the country also speaks the same language. If it was that easy though, shouldn’t we have seen more companies doing this? “The fundamentals of the Canadian market are different. Our banks are established and trusted and in general do quite a good job, so the opportunity for market expansion is different than in the US,” said Jeff Mitelman, CEO of Thinking Capital, one of the country’s first alternative lenders. Prior to Thinking Capital, Mitelman founded and ran Cardex, Canada’s first ISO which offered lending products with payment services. And that competitive edge helped him recently to partner with payment solution company Everlink to expand its customer base and offer loans online. The company previously secured credit facilities worth $125 million from two of the biggest banks in the country, The Canadian Imperial Bank of Commerce and Nova Scotia. Picking up the same strategy, some American companies decided to bank on these big banks (pun intended) for their success. For instance with Kabbage, it made sense to license its automated platform to Nova Scotia Bank and to rely on them to deploy capital while Kabbage provides the technology and customer experience. “We saw that Canada is ripe for technology but the differences in regulation among other things made us go the partner route,” said Peter Steger, head of business development at Kabbage. The advantages of having an incumbent customer base, the brand equity and the supply of capital usually outweighs the costs and inconveniences of maneuvering in an unfamiliar business environment that only a few firms have the bandwidth for, some companies contended. Having the data presented in the right format can save a lot of underwriting time. Companies in Canada find the government and financial data available to be scanty and in less than ideal form. David Gens, CEO of Vancouver-based Merchant Advance Capital noted that Canadian merchants are slower to adopt technology which adds to the woes of online lenders. “Believe it or not, some Canadian merchants still use fax,” he said. Even as the country plays catch up, Canadian lenders consider the market to be large enough for many players. “At this time, education is more important than competition,” said Mitelman. Canada’s geographical dispersion and regional differences however are peculiar. The four provinces of Quebec, Alberta, Ontario and British Columbia make up 86 percent of the population and the greater part of the economic activity. 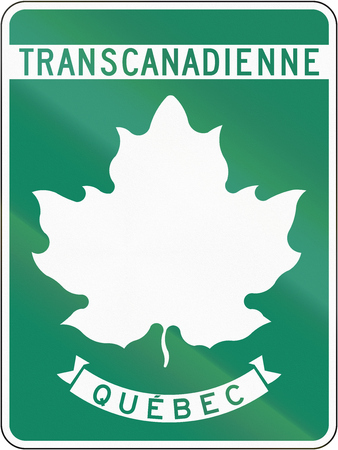 And Quebec is often avoided, in part because of the bilingual mandate that requires businesses to advertise and produce materials in French. OnDeck and Company Capital both do not operate there, for example. For financial brokers such as Otar, Canadian usury laws can appear restrictive. As per Canadian interest rate rules, Under Section 347 of the Criminal Code (Canada), interest rates exceeding 60 percent per annum are termed “criminal rates of interest” and “interest” in the Criminal Code is broadly defined as a broad range of fees, fines and expenses which includes legal expenses. “US lenders have had to change their way of doing business. Since, APR is less here, if your product is a loan contract, you will be restricted and you will have to service low risk for low rates,” said David Gens. 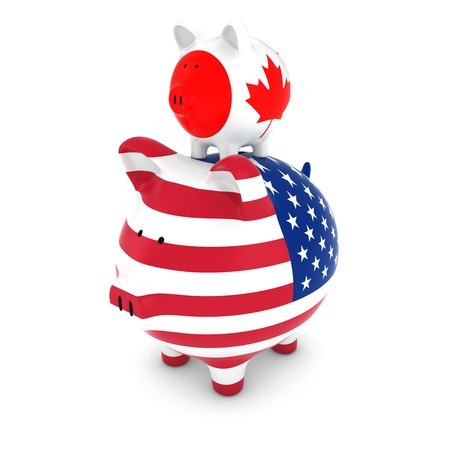 Even so, the business emerging out of Canada may now be supplemental for American lenders and the potential for growth beneficial to diversification.